Saved $24,000 - Sold in Just 10 Days! Description: This is one of the best locations on Oahu. This property is not to far up the hill and is perfectly positioned to pick up a panoramic view that starts at Koko Head, wraps around the Pacific Ocean and stops at Diamond Head. The home needs a major remodel or rebuild. 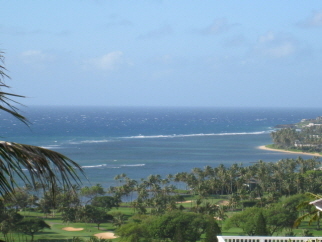 If you are a builder or someone who is willing to work for one of the best views on Oahu, this one is for you. Savings based on companies that charge a 6% list fee. Full Service Flat Fee Listing Services Starting at Just $4,950.